An old saying... When I die, I hope my wife doesn't sell the bikes for what I told her I spent on them. No kidding - she asked me the other night how much I have spent on the bike. I told her to guess...which she was way off, and then I lied through my teeth. 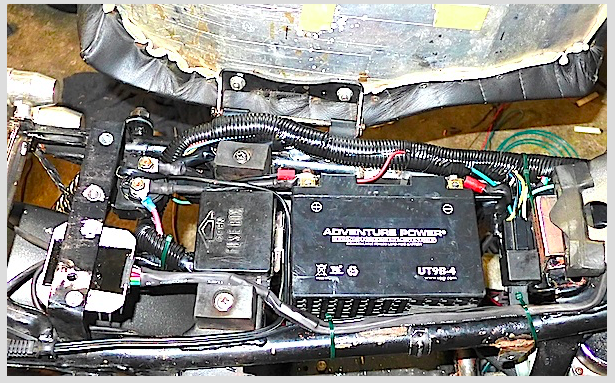 I ended up ordering a 12v 7 Ah from Motobatt. It is a sealed AGM - the dimensions are obviously pretty different from my EarthX, so I am going to have figure out if I can make my current electronics/battery box work with some modifications. If not, I will probably end up making this one out of steel - making modifications to my current design. The nice thing about Fusion 360 is that I can take my design and essentially flatten it out, and then have the pattern cut using the laser bed at work. And then I get to learn how to stick weld. Maybe I missed it earlier in the thread, but are you planning on using your electric start or just kicking the bike over? 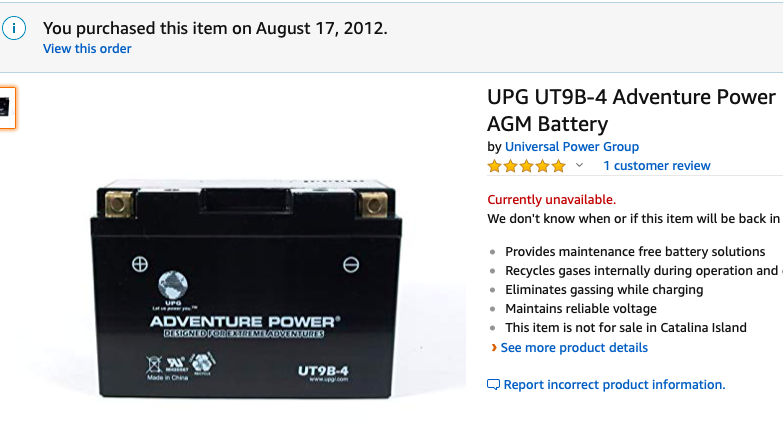 Curious as to your math for 7ah for the battery. Its been so long, I think I have a 7ah AGM in my 360 and NEVER kick it, only use the electric start. That battery has lasted 6+ years, still going strong and it was an amazon cheapy. Oops mine is a 8ah. and yeah bought in 2012.